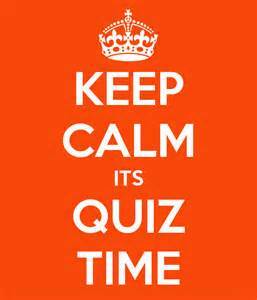 Trivia Question: Who Was The Highest Ranking African American Female Working for Martin Luther King, Jr ? 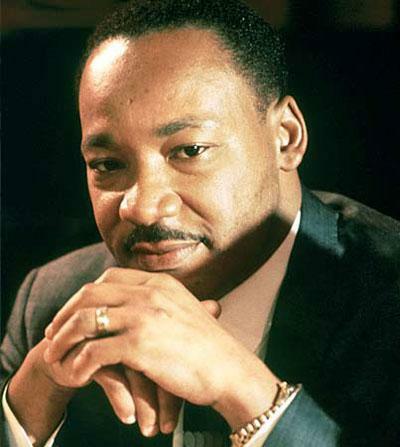 Who was the highest ranking African American female working for Dr. King during the civil rights movement? Take your best guess! Answer will be posted at 6pm EST. What a powerful statement coming from Angela Davis! Vinnette Carroll (1922-2002) achieved an accomplishment that no other African American female has matched to date. She is currently the only black woman to ever be nominated for a Tony Award for directing. She is also the first black woman to direct a Broadway play. Carroll was born in New York City but lived in Jamaica until the age of 10. Her parents placed a high value on education and her father’s desire was that she become a doctor. She decided to pursue the field of psychology; eventually working towards a Ph.D in psychology at Columbia University. However, Carroll never completed her Ph.D. In 1946 she began studying drama and theater at New School of Social Research. Though she continued her studies in psychology; drama and theater became her primary focus. 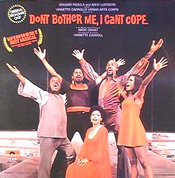 In 1972, she made history by directing the gospel revue, “Don’t Bother Me, I Can’t Cope” on Broadway. The production earned 4 Tony award nominations; including Carroll being nominated for Best Director For A Musical. In 1976 she earned another Tony Award nomination for Best Director for “Your Arms To Short To Box With God”. She retired in 1980 and operated a theater company in Fort Lauderdale, FL. Carroll never married or had children. She died in Florida in 2002 at age 80. The answer is GLADYS KNIGHT! She was 8 years old in this photo. Do you recognize this little girl? 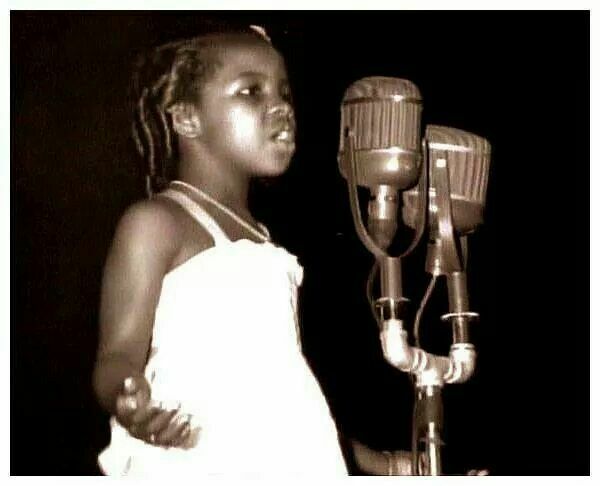 This childhood photo features a well known African American female recording artist and songwriter.. Comment and tell us who you think this is. Answer will be posted at 6pm EST. Born in 1939, Sylvia Moy is a name you may not recognize. However, if you are a fan of the Motown sound, you are most certainly acquainted with her work! Moy was the first female producer at Motown Records. She is credited with writing or co-writing a number of chart topping hits for some of its most popular artists. Moy was born and raised in Northeast Detroit with 8 brothers and sisters. While at Motown, she was a very influential figure. According to Berry Gordy, there was a time when he wanted to drop Stevie Wonder from the Motown label once his voice began to change. Moy persuaded Gordy not to drop him by agreeing to write a song that would better suite his voice. Some of Moy’s hits include “Uptight-Everything’s Alright” which she wrote for Stevie Wonder. His 1969 hit, “My Cherie Amour” was also produced by Moy. Moy also helped Stevie Wonder write, “I Was Made To Love Her” and “Never Had A Dream Come True”. 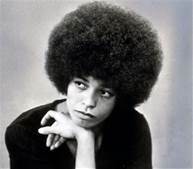 She also wrote music for the Isley Brothers and Marvin Gaye. 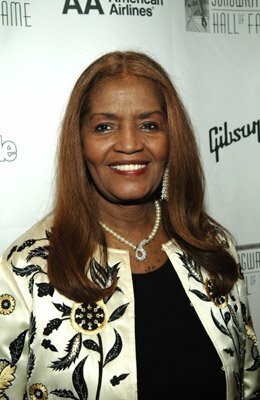 In addition to writing hits for Motown Records, she also wrote several hit television themes including Blossom, The Wonder Years, and Growing Pains. She also created music for films like Dead Presidents, It Takes Two, and Mr. Holland’s Opus. Over the course of her career, she has been nominated for 6 Grammy awards. She is still active in music behind the scenes and was inducted into the Songwriters Hall of Fame in 2006. 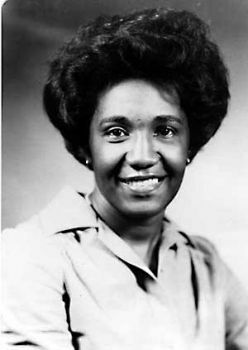 Azie Taylor Morton (1936-2003) was the first African American female to hold the position of Treasurer of the United States. She was born in Dale, TX on a small farm. Fleta Hazel Taylor, her mother was deaf and mute. Morton never knew who her father was. She was raised by her maternal grandparents. During her youth, she worked in the cotton fields. She graduated from high school at the age of16 at the top of her class. Morton attended the Texas Blind, Deaf, and Orphan School for high school because there was no African American high school in Dale, TX. She was neither blind, deaf, nor orphaned. Morton graduated from Huston-Tillotson University, with a bachelors degree in commercial education. She then attempted to enroll in the University of Texas for graduate school. She was denied admission, being told by the university that she did not have enough credits. However, due to the university policy of not admitting blacks in undergraduate programs, they would not allow her to complete the credits necessary to start the graduate program. Taylor instead took a teaching job at a school for delinquent girls. 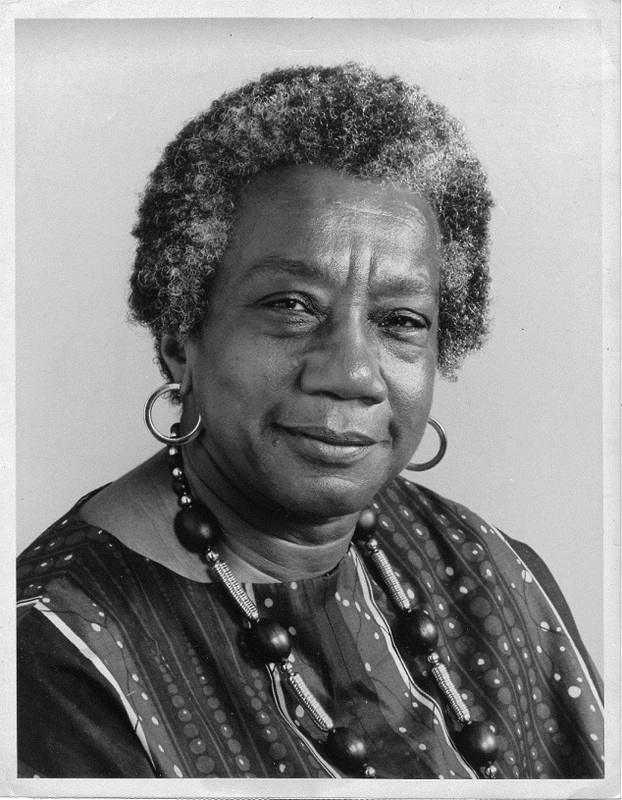 She then held several other jobs including employment with Huston-Tillotson University, and the Texas AFL-CIO. In 1961 she was asked by President Kennedy to work for the Committee on Equal Employment Opportunity. She married James Homer Morton in 1965. In 1977 Morton accepted President Jimmy Carter’s invitation to serve as the 36th Treasurer of the United States. She held the post until 1981. 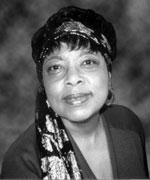 Azie Taylor Morton had a massive stroke at her home in Austin Texas in 2003. She died a day later due to complications from the stroke. Her signature appeared on the $1, $5, and $10 bills between September 1977-August 1979. Bills with her signature are considered to be very rare. $1 bill with the signature of Azie Taylor-Morton. Her signature is on the lower left side. A little known fact is that in addition to Azie Taylor-Morton, 4 other African American men have had their signatures on United States currency, Blanche K. Bruce, Judson W. Lyons, William T. Vernon and James C. Napier. These men served as Registers of the Treasury. Until publication of the 1923 series of currency, the two signatures on most currency were of the US treasurer and the Register. 4 of the 17 registers were African American. Note: This blog post may contain images that may be disturbing. 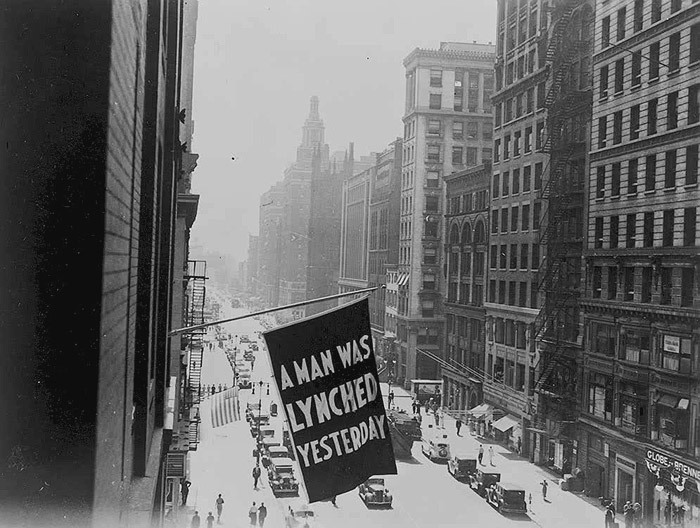 At the very end of the blog post a picture depicting a lynching is displayed. Many of us, (unfortunately) are likely familiar with the history of lynching of blacks in America. However, some may not realize that these heinous acts were often photographed, and, the photos widely sold and circulated in the form of postcards. At the time, many did not see the postcards as depictions of a terrible crimes, but rather, as the commemoration of an act of justice. Lynching laws had made these acts of murder “permissible”. The term lynching did not always mean “hanging”; but, this method became a very common way to murder blacks and maintain white supremacy. Between 1882 and 1968, 4,738 lynchings were reported by newspaper outlets. A lynching was viewed as being a “community/social” event. It was not unusual for a lynching to draw hundreds of people including small children. It would also normally attract photographers as well. These photographers would produce photo postcards of a lynching and sell them as souvenirs. In 1912, Congress officially passed a law to prohibit postcards depicting lynching from being mailed. But it would not pass a law to prevent lynching. It would not be until 1946 that someone would be convicted for lynching. 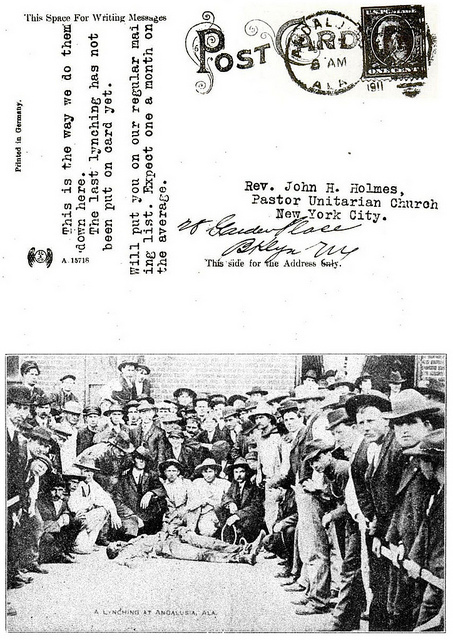 Below is a picture of a postcard of a lynching sent by the Klu Klux Klan to Rev. John Haynes Holmes, one the founding members of the NAACP. It was sent to intimidate him. The postcard message, indicates that Holmes would be “added” to the mailing list and that he could expect to receive a post card “about once a month”. W.E.B. DuBois published the postcard in the NAACP magazine, “The Crisis” in 1912 along with the photographs of many other lynchings. “The Crisis” was very outspoken in advocating against lynching and wanted to publicize it to advocate for it being stopped. It is sad and sickening to think about the thousands of men and women who lost their lives as victims of lynchings.